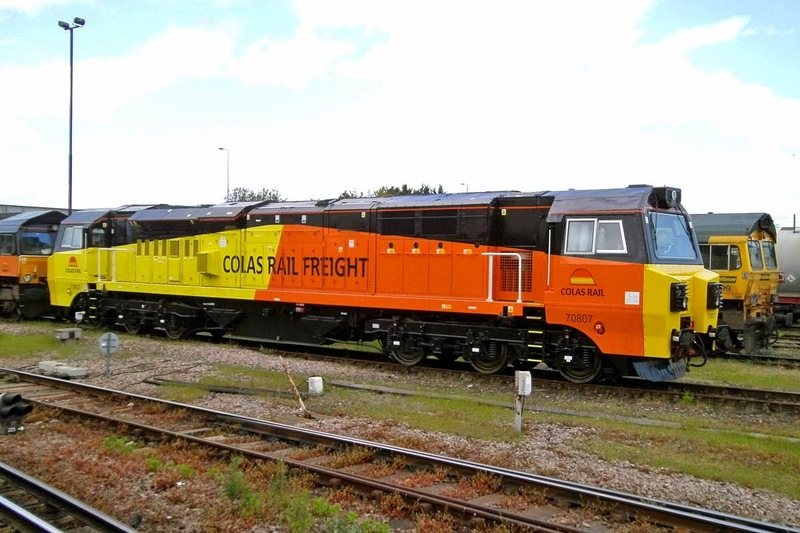 New 70807 at Eastleigh, 9th May. Image by Chris Finch. 70808 - 70810 are in transit to the UK now.